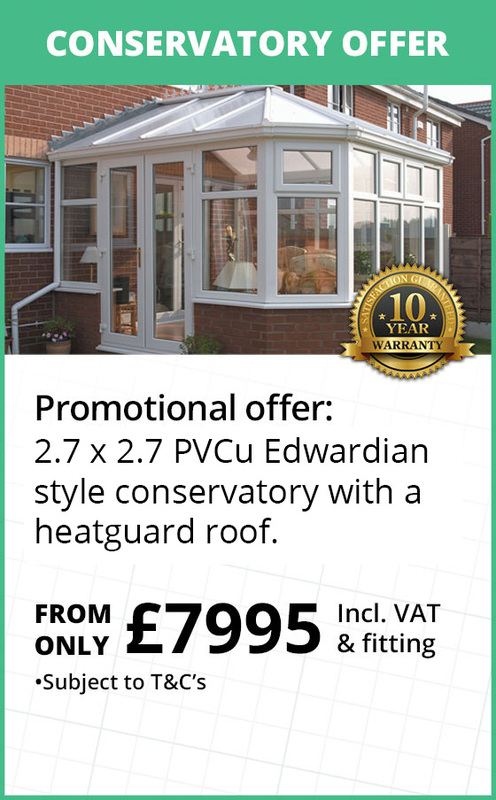 Check out our special offers and deals. 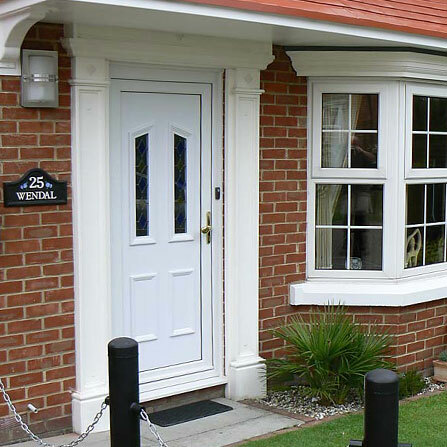 Your no obligation quotation is waiting For you. 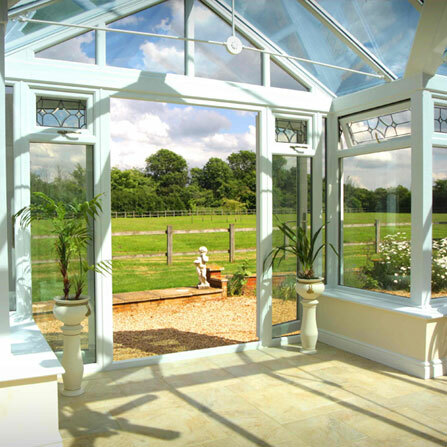 of windows, conservatories, orangeries, doors and double glazing in the South West. 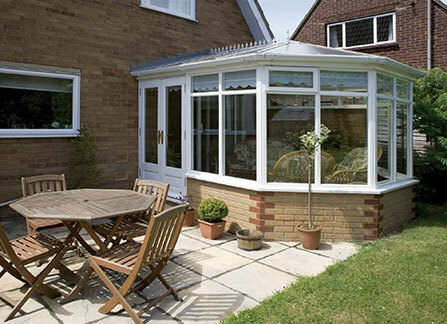 We've been building our reputation for home improvements excellence one customer at a time since 1991. 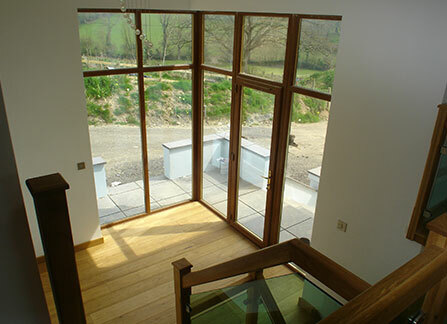 We have a skilled team that manage our clients projects from quotation, to survey and through to project completion. 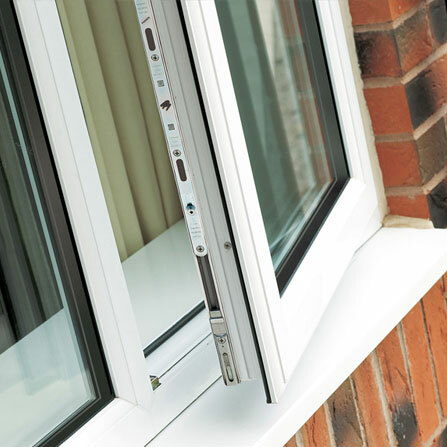 All of our products come with the relevant industry accreditations and worthwhile guarantees. All of our products are manufactured at our award winning, two and a half acre, manufacturing complex in the South West. 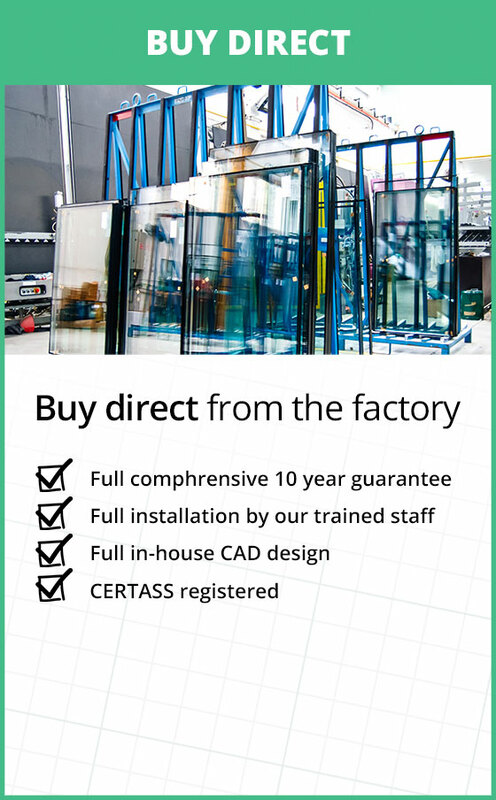 Either fill in our no obligation form or drop us a call if you require any information regarding any of our products. 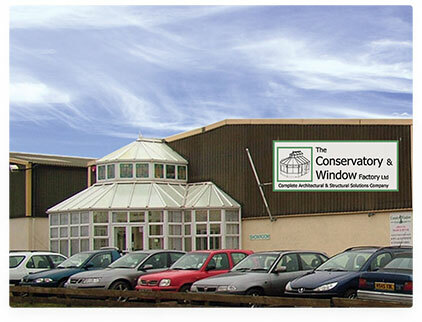 Take advantage of The Conservatory & Window Factory's amazing deals! That's right you heard us so what are you waiting for! 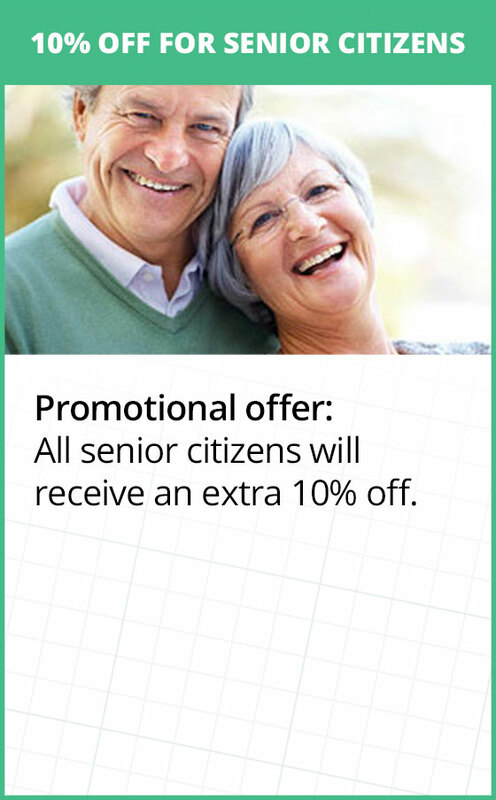 So hurry, take advantage of these limited time offers! 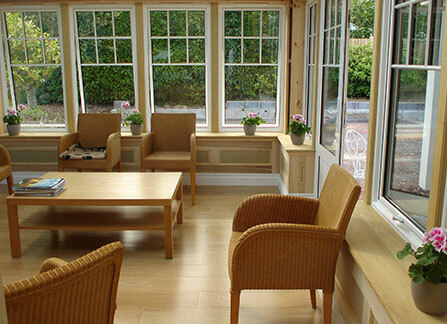 The Conservatory & Window Factory's staff have many years of experience in the design, manufacture and installation of bespoke quality PVCu products to Architects, leading principals in the Construction, Development, Local Government, Housing Association, and Civil Engineering sectors. 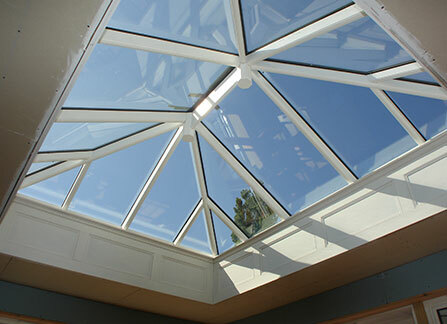 We have been supplying our clients with a quality product and a service to match. 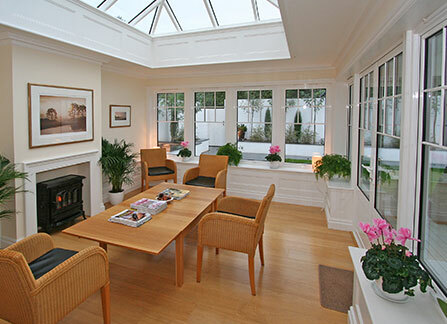 Please see a very small selection from our large collection of feedback detailing what our clients have to say about us. Should you wish to look at any more when visiting our factory please view our feedback book on the reception desk. 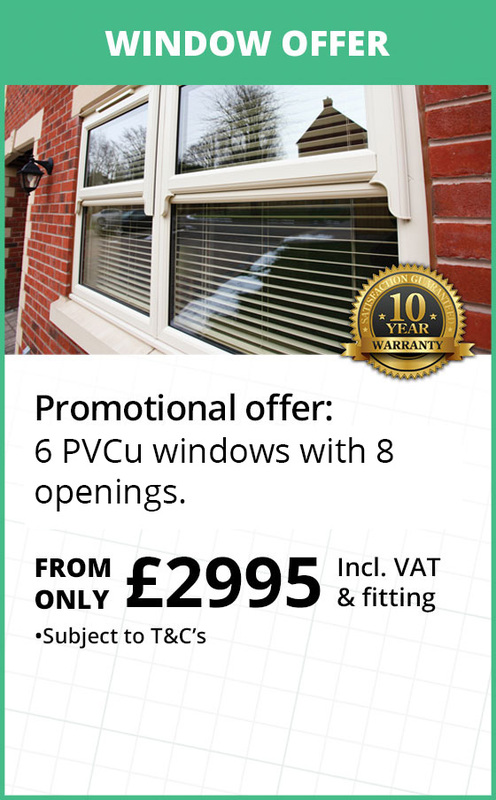 Contact us today to receive your free no obligation quote... Request a Quote!